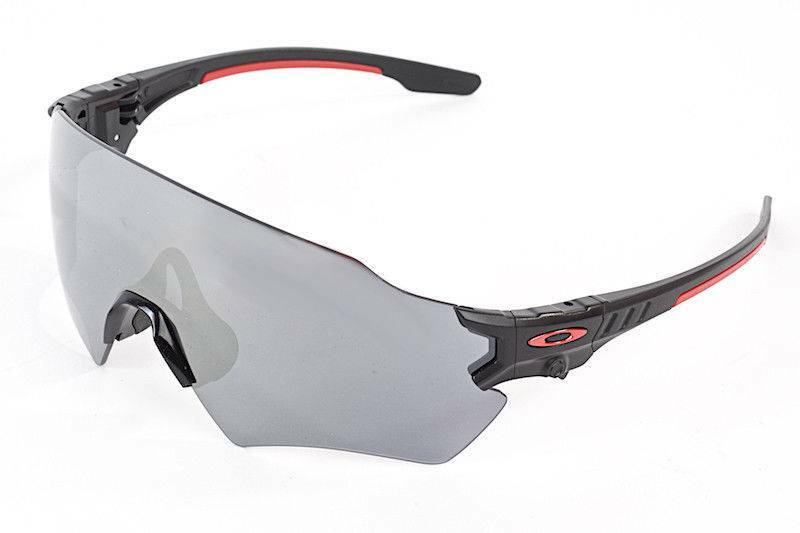 Oakley introduces a revolutionary competitive shooting eyeshield, Tombstone Reap. They worked with top marksmen to identify the most crucial problems they encountered with conventional eyewear. The response focused on three specific areas: Field of View, Contrast/Clarity, and Lens Interchangeability. Solving these problems was at the forefront of designing all aspects of Tombstone. Using eye-tracking technology, Oakley identified the key zones in your field of view to allow for 120 degrees of vision. Incorporating PRIZM technology to provide contrast enhanced viewing to help lock in your target and decrease eye fatigue/eye strain. Finally, they integrated a single release trigger for rapid lens exchange that is fingerprint free. The end result: Tombstone, Oakley's most advanced shooting eyeshield delivering unprecedented performance for the modern day marksman.